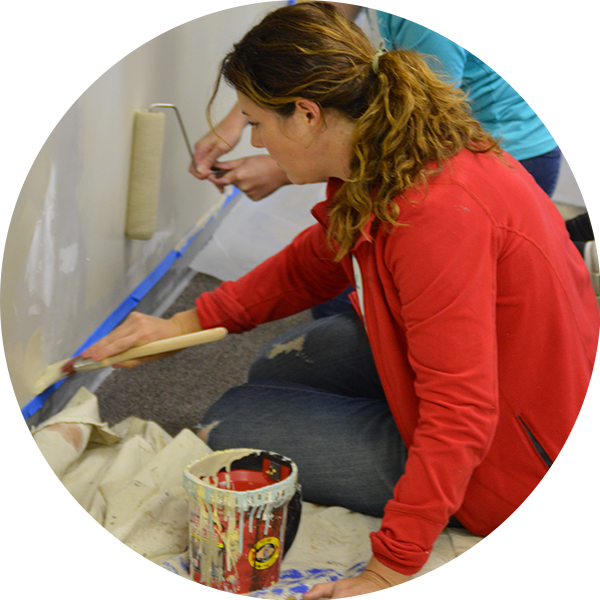 Every day Volunteer East Tennessee volunteers are hard at work in their communities. They make their favorite impacts in classrooms, helping seniors and families, improving the outdoors, and much MORE. As the volunteer center of East Tennessee, we want to provide you with the resources you need to connect with nonprofits in your community. Get connected to your community below. Search volunteer opportunities by impact area + available time. Use this calendar to find volunteer opportunities on a specific date. Select from 80+ nonprofit organizations in need of volunteers. Learn how volunteers get recognized for their volunteer work. Find out how you can volunteer with a group and get involved. Sign up to receive monthly newsletters from Volunteer East TN.